Rev. 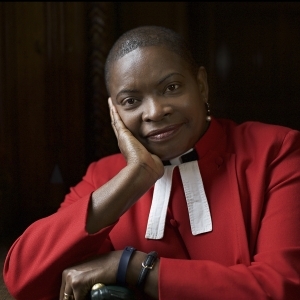 Rose Hudson-Wilkin is the most senior black female cleric in the Church of England. Chaplain to the Queen and to the Speaker of the House of Commons, she is a pioneering figure for women and people of colour who wish to serve and is a critic of what she has described as institutional forms of racism in the Church.